The Israeli government under Prime Minister Binyamin Netanyahu has approved the construction of 400 new housing units in Jewish settlements on the West Bank, a move sure to inflame both Palestinian residents and Western critics of the Israeli policy. This decision may set the tone for Arab-Israeli relations for the near future. The Israeli decision to continue the expansion of settlements comes after numerous attempts by the Obama Administration to curb such activity in the hopes of re-starting the stalled Middle East peace process. Despite these requests, Netanyahu is more concerned with garnering support of the more conservative elements of his governing coalition than appeasing an American administration that many Israelis perceive as pro-Arab at best and anti-Israeli at worst. There is some justification for that perception on the part of the Israelis. Israeli media constantly report on President Obama's overtures to Iran and Syria, regarded by Israeli officials as their two major threats, some even calling Iranian aspirations to acquire a nuclear weapon an "existential" threat to the state of Israel. While American envoys are in Syria trying to improve relations with Bashar al-Asad, Israelis believe their interests are being sacrificed. Syria, even after Obama's overtures, remains firmly in the Iranian camp. As might be expected, Israeli settlements on the West Bank are a major issue with the Palestinians who live there, as well as other Arabs who are using the Israeli policy as a reason to not enter into any discussions with the Israelis on a variety of topics. It would seem that halting the expansion of settlements would be an easy way to improve relations with the Palestinians and the Arab countries. 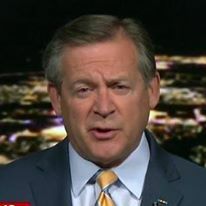 Given the Israeli assessment that the current American administration's stance toward Israel is neutral at best and hostile at worst, it makes sense (to them) that Israel would attempt to expand its presence on the West Bank before it is either reined in by a change in American foreign policy or international pressure too great to resist. Once Israel legally expands its settlements, they become de facto Israeli territory, a part of Israel. In the future, these settlements will be assimilated and defended as part of the Jewish state. Why do the Israelis - or perhaps more accurately, the government of Binyamin Netanyahu - feel a need to expand their presence on the West Bank? A look at the history of Israeli withdrawal from areas it has taken by force of arms might provide an answer. Israel withdrew from Lebanon in 2000. Soon afterwards, Hizballah fortified the area and began launching attacks into northern Israel. 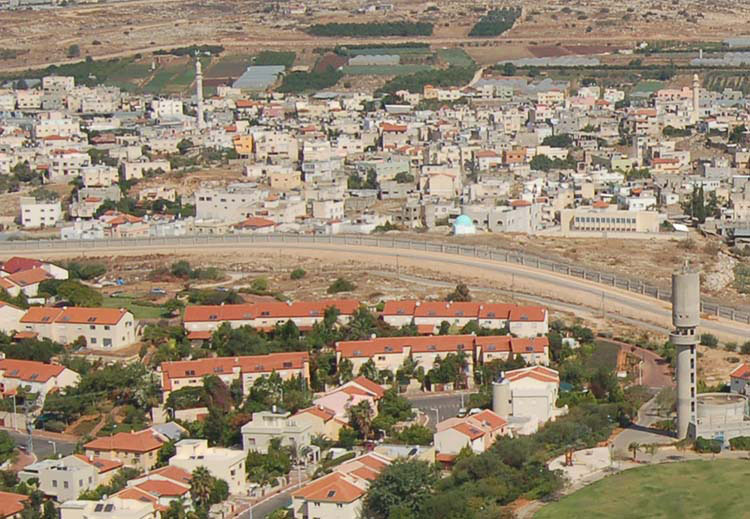 A border incident in 2006 led to a month-long Hizballah-Israel conflict. That conflict resulted in Israel's decimation of Hizballah, but popular opinion in both Lebanon and Israel gave the edge to Hizballah for standing up to the Israelis. By 2009, despite United Nations resolutions to the contrary, Hizballah had been fully re-armed by Syria and Iran. Israel withdrew from the Gaza Strip in 2005. Hamas and Islamic Jihad immediately began launching homemade and imported rockets into Israel - and still does. Hamas won the Palestinian elections in 2006 - in 2007 they expelled any remaining Fatah members from the Strip in a bloody conflict. By the end of 2008, Hamas had acquired longer range rockets, now reaching as far as Ashdod, halfway to Tel Aviv. This set up the confrontation that resulted in the Israeli invasion of Gaza in late 2008 and 2009. That conflict has yet to be resolved. Given these experiences, Israel is wary of a withdrawal from the Golan Heights, a plateau overlooking northern Israel, realizing that such a commitment is a requirement for peace with Syria. It was from positions on the heights that Syrian artillery batteries shelled cities in the Hula Valley, including Qiryat Shimona, Tiberias and Metulla. Israel has occupied the area since seizing them during the 1967 Six Day War. Although military technology has largely negated the geography of the Golan - Syria has missiles that can reach almost any part of Israel from launch positions well north of Damascus - Israelis still are uncomfortable with the thought of Syrians again on the bluffs overlooking their cities. Possibly more importantly, Israel is reluctant to turn over to Syria control of the headwaters of the Jordan River - one of its primary water sources, a key factor in its economy and survival - to the Syrians. From my own interactions with the Israelis (certainly not a scientific poll), it appears they are almost evenly split on returning occupied lands in return for peace. I have sensed a slight decrease, however, in the number of Israelis willing to give up occupied territory since the conflict with Hizballah in 2006 and the operation in Gaza earlier this year. Netanyahu has said that he will not support of return of the Golan Heights to Syria. That has effectively halted the Syrian track of the Middle East peace process. Expanding settlements in the West Bank has effectively halted talks with the Palestinian Authority about any "two-state" solution. What's the answer then? 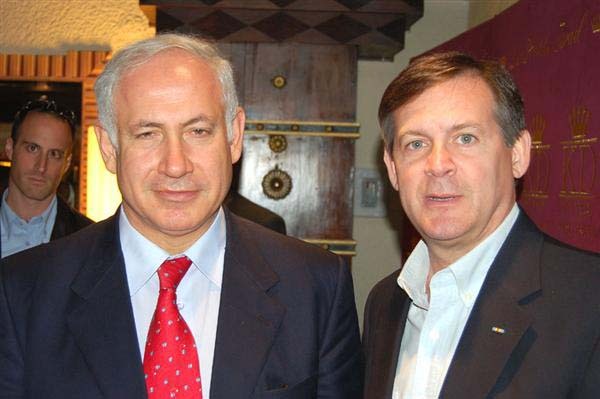 Netanyahu once told me about the "no-solution" solution - he is willing to live with the situation as it is. Israel maintains administrative control of the occupied Golan Heights, protecting the headwaters of the Jordan and the cities of northern Israel, and continues to farm the fertile plateau. 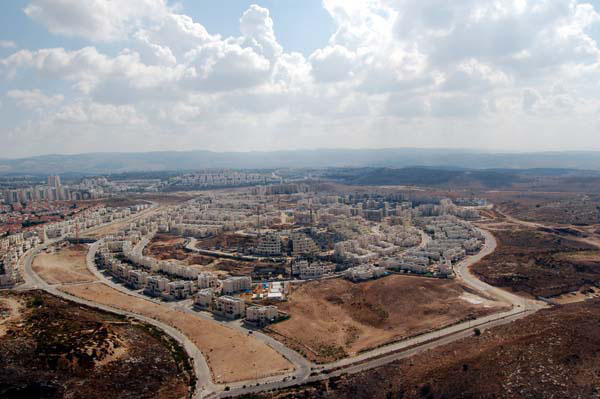 It also continues to develop its existing settlements on the West Bank inside the anti-terrorism barrier. As long as the two are kept apart, there is greatly decreased violence. For now, that's solution enough for many Israelis.